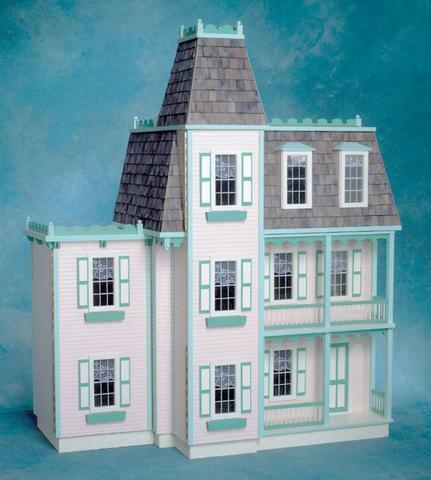 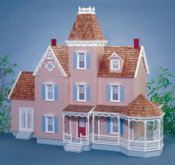 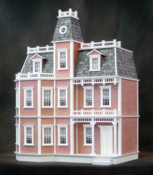 You’ll receive the Foxhall Manor Dollhouse Kit, Foxhall 2-Story Addition Kit and Foxhall Conservatory Addition Kit. 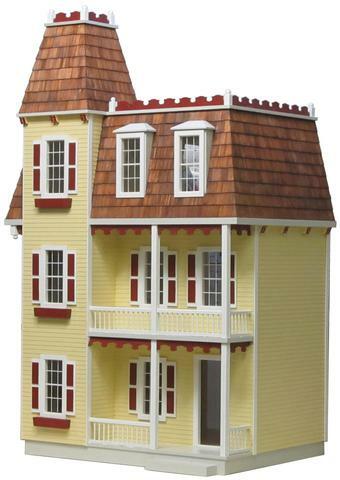 Individually priced at $1503 — YOUR PRICE ONLY $1350! 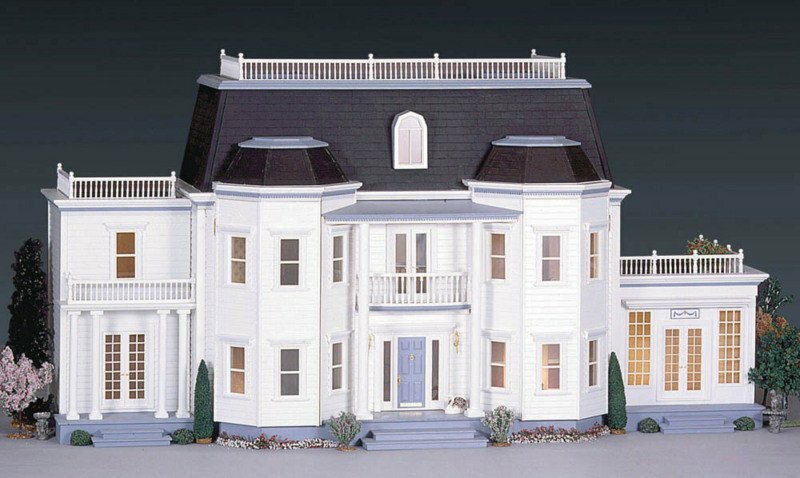 The Foxhall Manor with the 603F Foxhall Conservatory and 605 2-Story Wing Addition. 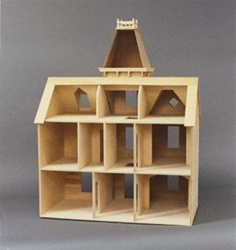 This kit is shipped multiple boxes. 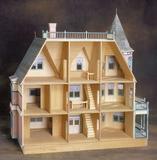 The Front-Opening Alison Junior is shown pictured with the Front-Opening 2-Story Junior Addition. 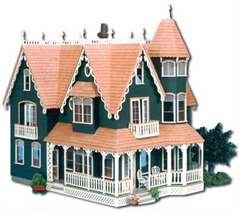 Each unit is sold separately. 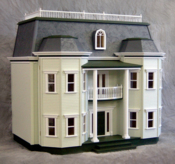 The 603F Foxhall Conservatory and 605 2-Story Wing Addition. 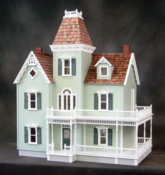 Each unit is sold separately or you can choose our Bundle Option also listed.